The fashionable watch camera is more and more popular in the market. It has a fashionable design style and thin leather belt that look so perfect! 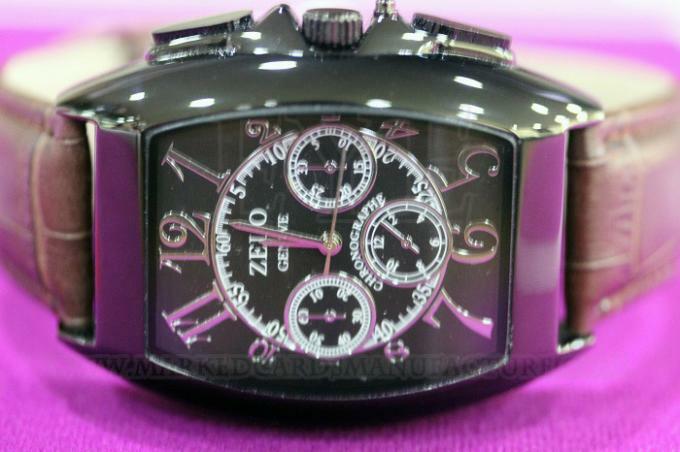 The fashionable watch with a camera lens inside is very useful for gamblers. 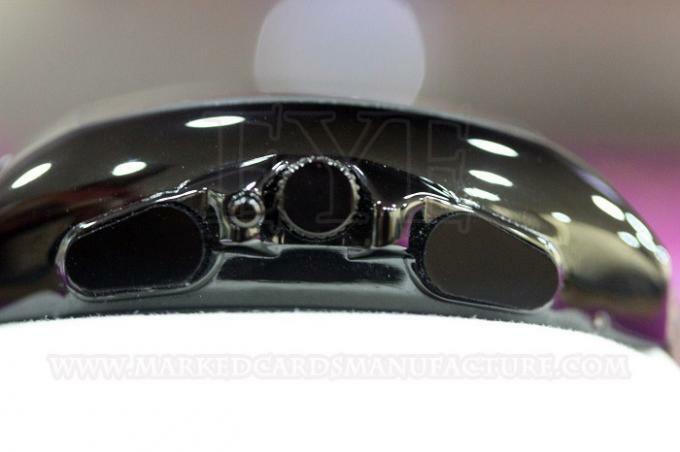 It can scan the side marked cards, edge marked cards or barcode marked cards and send the signal to poker analyzer. 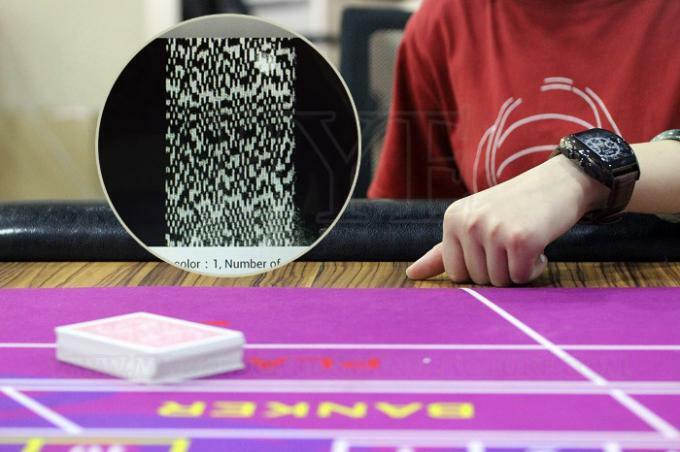 The distance from marked poker cards is 25-45cm. 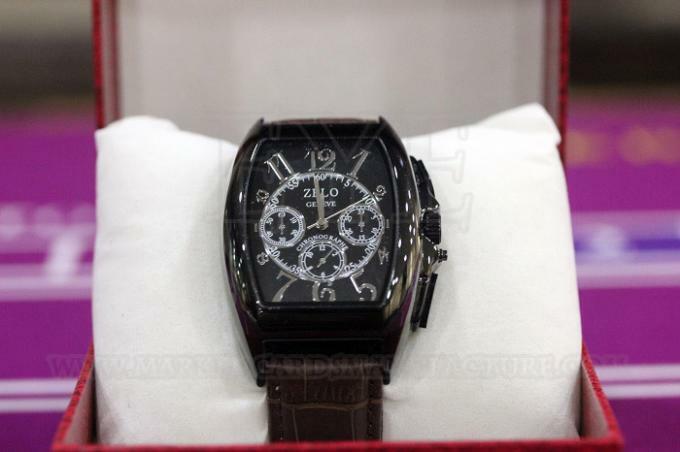 The fashionable watch uses the battery to keep working. And the battery can be changed, so you don’t need to worry about it can not work. Frequency: Fit Cvk , Akk .